FAST is seeking a highly motivated, dynamic and energetic coach to fill the role of Senior Coach for our year-round competitive swim team. Selected Coach will be a team player and will also support the age-group coaches and spend time coaching age-group swimmers. FAST is a non-profit, board-governed, coach managed swim team in Tucson, Arizona, operating out of the beautiful Oro Valley Aquatic Center near the Catalina mountains. The ideal candidate will have high energy and passion for swimming, be charismatic and personable, be knowledgeable about technique and stroke mechanics of the sport and be willing to help drive the club’s growth. This coach will support and carry out the mission of FAST and the philosophy of our coaching staff. What’s our Mission? Mission and Vision - Providing an environment for every swimmer to thrive according to their skills and goals. 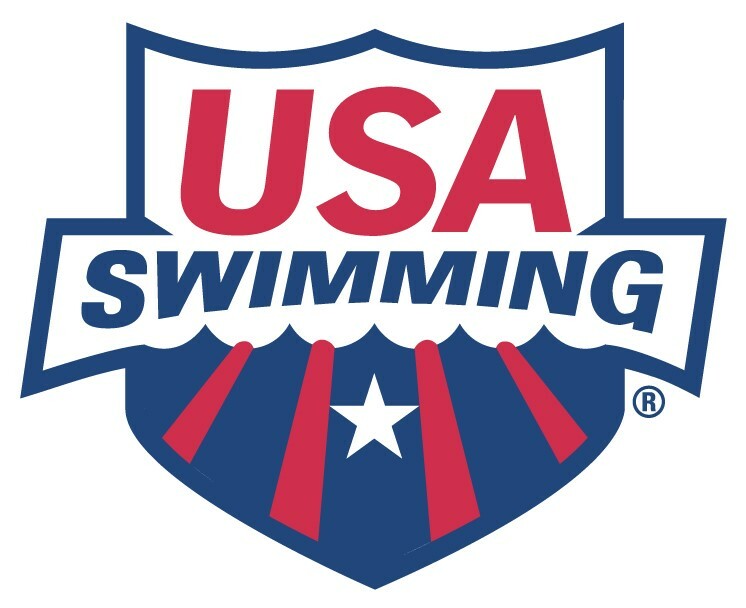 Lead Senior program in pursuit of their goals - from non-competitive swimming for fitness to competitively-aspiring swimmer with goals of Junior /Senior National and Olympic Trials qualifications and preparing those that desire to swim in college and beyond. Establish and maintain regular and timely communications with swimmers, parents, coaches and board members. Participate in team projects, planning and programs and support team activities, including FAST-hosted swim meets. Full-Time position. Salary commensurate with experience. Ideal candidate to start in February 2019, but not later than April 1, 2019 and work with current Senior Group Coach through summer long course season. If interested, email jobs@fastswimteam.com with resume, letter of interest and desired salary.